Earth's mightiest heroes are about to take on a galaxy far, far away for a chance to make box office history this weekend. Disney (DIS)'s latest Marvel Studios production, "Avengers: Infinity War" opens Thursday night to high box office expectations. The film, which stars Robert Downey Jr., Chris Evans, Chadwick Boseman and Scarlett Johansson is on track for a domestic opening at around $230 million opening, according to industry analysts. With its massive star power and a storyline that is ten years in the making, "Infinity War" could topple "Star Wars: The Force Awakens" to have the biggest domestic opening in history. "If any film has a shot at beating 'Force Awakens' $248 million opening weekend record, it's 'Infinity War,'" said Paul Dergarabedian, senior media analyst at comScore (SCOR). "'The Force Awakens' had a build-up to its release that was decades in the making, but 'Infinity War' has a must-see factor built on the concept of bringing together of an almost unimaginable array of top Marvel characters in one enormous cinematic extravaganza." Analysts stress that box office predictions for movies this big are very difficult to nail down and Disney is being conservative with its own forecast, which is at $210 million or more. "Infinity War" is the studios' magnum opus, a culmination of 18 straight number one hits, and Disney has marketed the film as such. Posters for "Infinity War" feature a dizzying display of the film's 20 plus heroes. Trailers and featurettes stress words like "Legacy" and "Family" and advertising has played up the nostalgia with splashy photo shoots that included nearly every actor, director and producer from the Marvel universe. "Avengers: Infinity War" looks to make box office history this weekend. 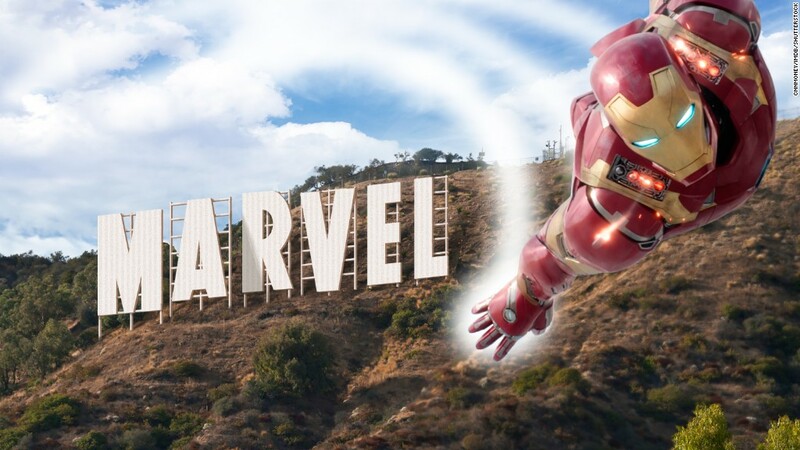 Franchise stalwarts like Downey Jr., who plays Iron Man, and Evans, who plays Captain America, are nearing the end of their contractual runs and have expressed a desire to shed their super suits. The sense that "Infinity War" could be an end of an era has made the film an event that feels more like a TV series finale than a major motion picture. Fandango announced Thursday that the film is the third highest pre-seller in its 18-year history behind "Force Awakens" and "Star Wars: The Last Jedi." The buzz has led to a huge roll out for the film, which opens in the U.S. and Canada in over 4,470 theaters, which includes more than 3,800 3-D locations and 405 IMAX screens. 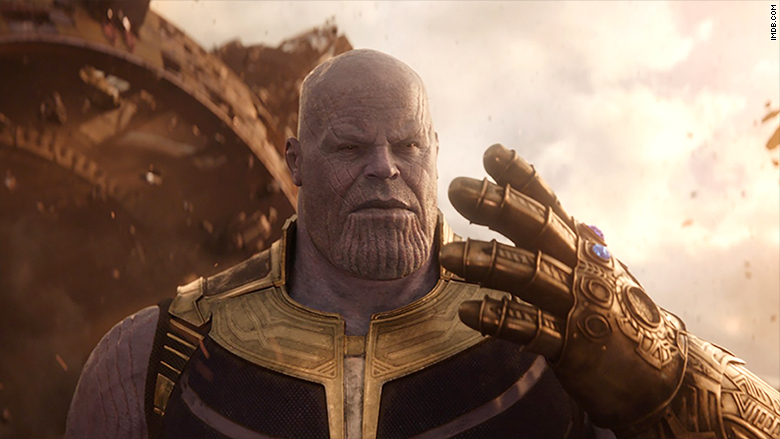 "Infinity War" raked in $39 million on Wednesday, making it the biggest debut of all time in South Korea, Hong Kong and the Philippines.